We work on a variety of steering and suspension issues. If you steering is binding, loose or making a noise you could need a power steering pump or a steering gear replaced. You could have a power steering leak that needs to be addressed or a issue with you steering column. 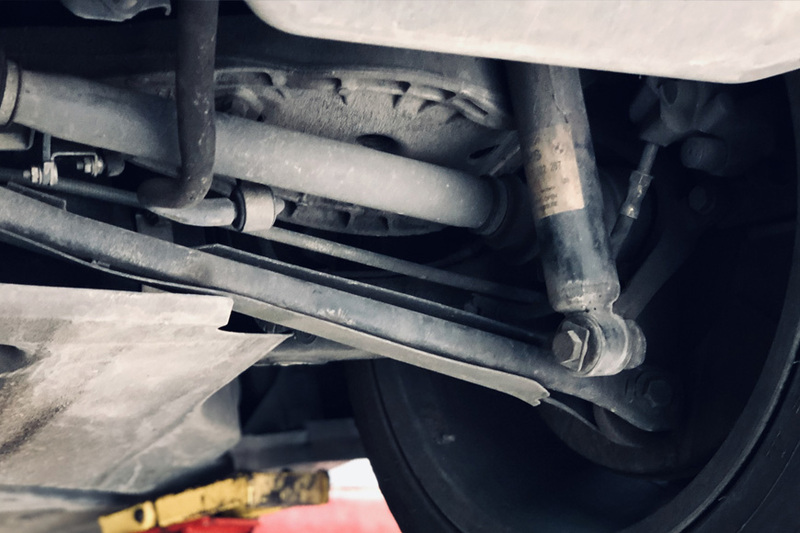 Common suspension issues include tie rods, ball joints, stabilizer bar links and various control arm bushings. If your car is not riding or handling well you may need your struts or shocks replaced. 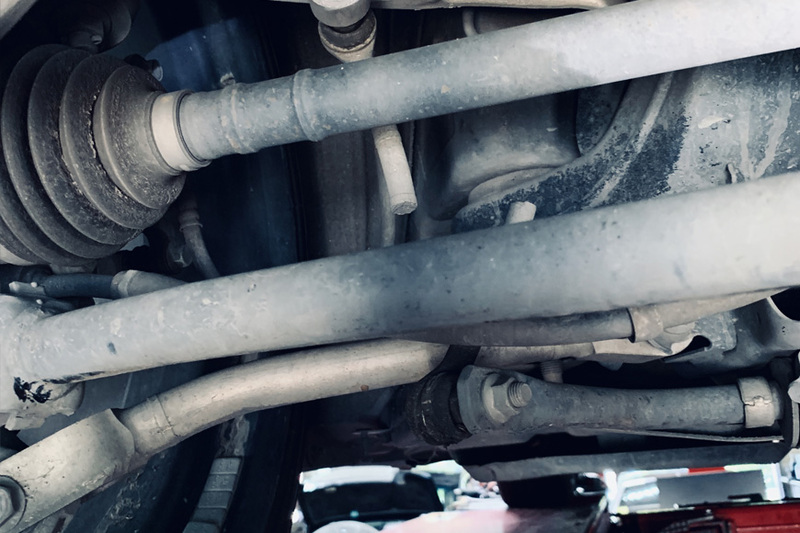 Some vehicles have conventional struts and shocks while others such as Mercedes-Benz may have air suspension or electronic struts. We can address all the above issues and more as well as align the vehicle once the necessary parts are replaced. How often should I replace shocks? There is no general time frame on when you should replace shocks or struts. You may want them replaced if your ride has become bouncy or it bottoms out on bumps. If you have a leaking shock or strut that would also indicate it’s time to replace them.